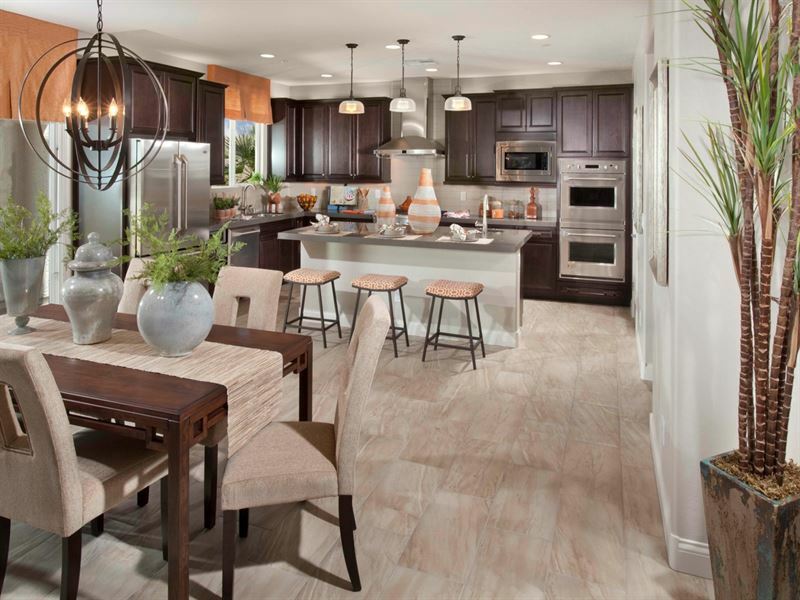 This Henderson NV new home community has 5 different floor plans to choose from. 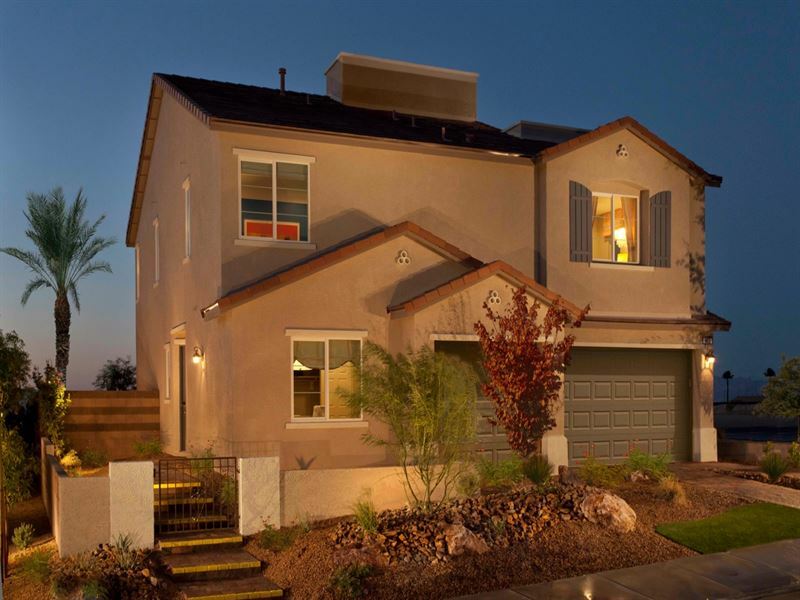 It offers a single story home that is 2335 sq.ft. 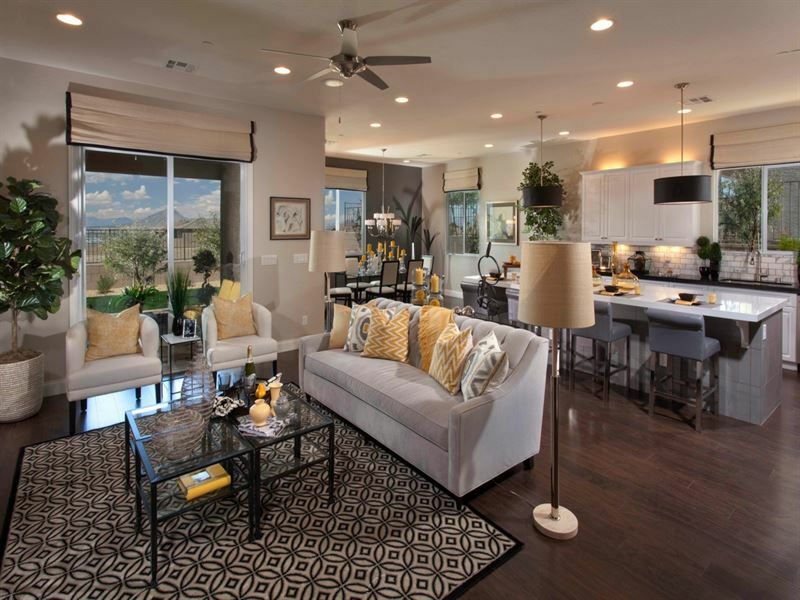 3 bedroom, 2.5 baths, 3 car garage and 4 two story floor plans ranging from 2521 sq.ft. up to 3492 sq.ft. 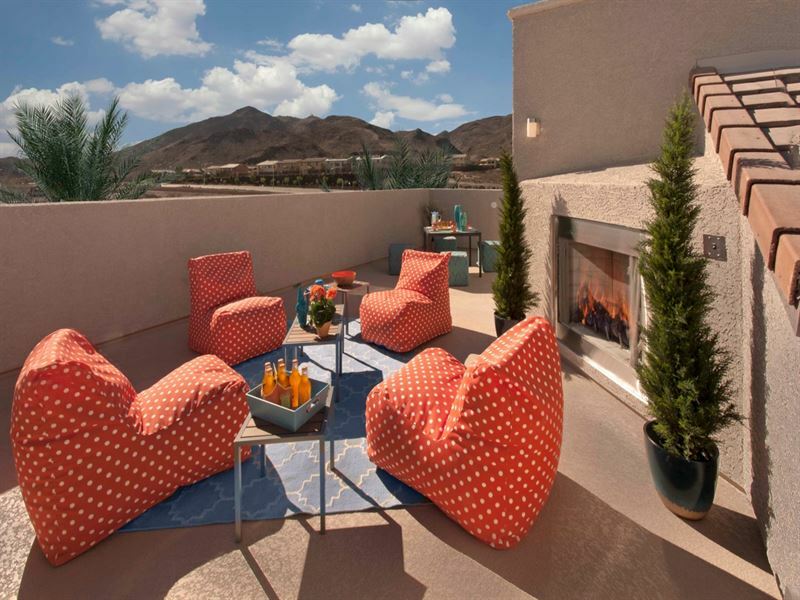 The community is conveniently located near shopping, dining, schools, easy highway access and it features oversized lots and optional rooftop decks. 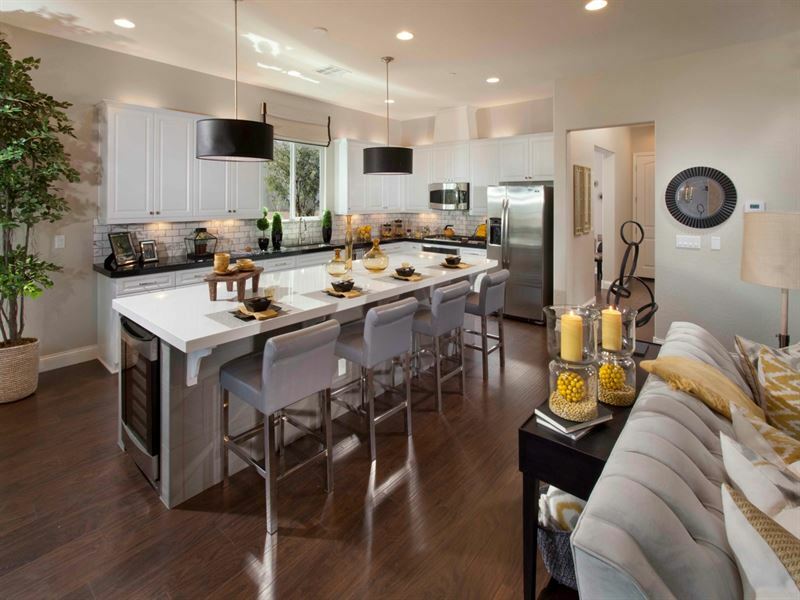 Two Quick Move-In homes available!